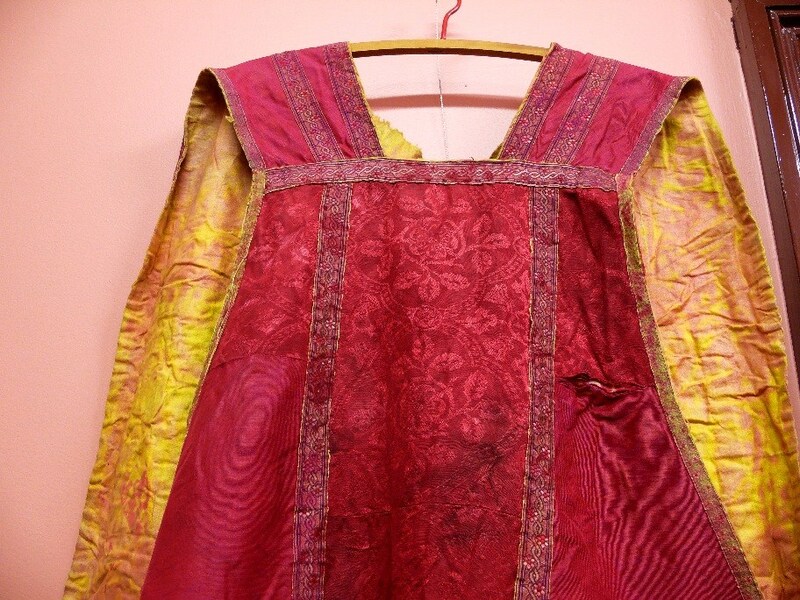 Traditionally worn over a Catholic priest's robe during religious ceremonies, dating from the 1920s. These underpants belonged to Tom Ridley and were made from a roll of tram destination material and cut to a World War I regulation pattern by his sister-in-law, Mary Ridley. Florence Austral (26 April 1892– 15 May 1968) was an Australian operatic soprano. Her two blouses were given to Marjory’s daughter, Florence. The museum collects, conserves, documents and displays items of clothing, textiles and related items both domestic and commercial, from Australia’s earliest times to the present day. Nell Pyle, OAM, with the support of the community of Maitland, established the museum in 2005. Nell’s express wish was for the collection to be available to the public. This collection has continued to grow over the years with interesting community donations, some of which have state, national or worldwide importance. 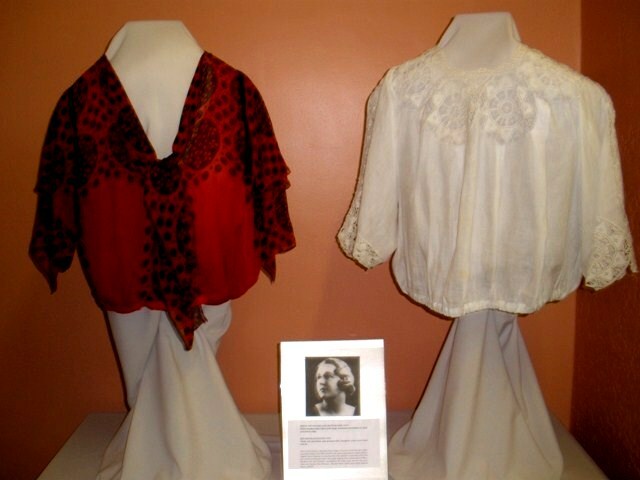 The collection includes unusual and exquisite items of clothing and handwork, everyday clothing reflecting fashion and world events, right through to “mend and make do items” illustrating the frugality, ingenuity and imagination of folk during times of deprivation, such as the Great Depression, World War I and World War II. The museum has developed a number of public programs and attractions include changing museum displays, vintage fashion parades, talks and static displays. Details of events are on our calendar. Drop by and see us sometime.